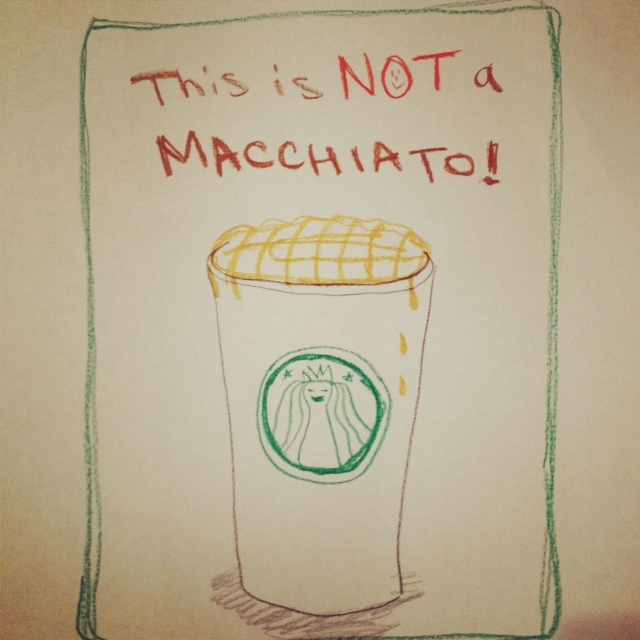 This is not a real macchiato. It's a drink created by Starbucks that consists of latte drowned in vanilla syrup and caramel. If want to drink something that tastes like melted ice cream then order this. 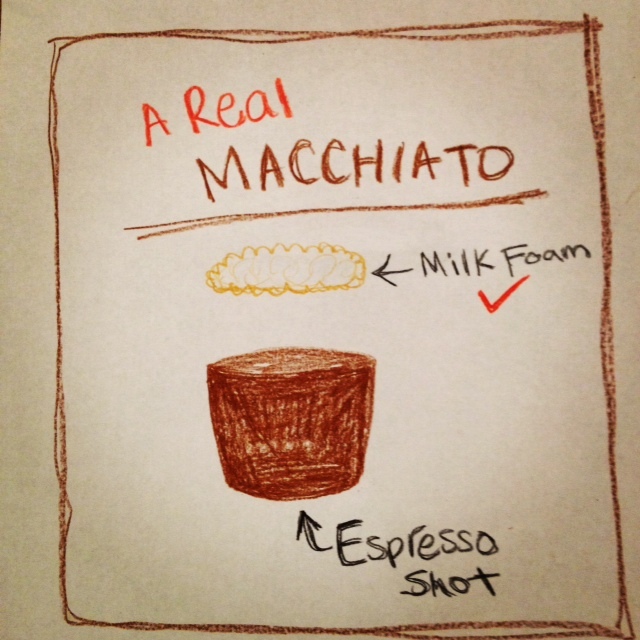 A real macchiato is simply a shot of espresso that's been "marked" by foamed milk. 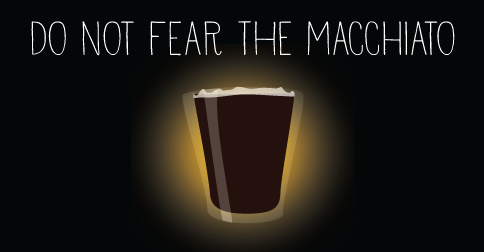 Macchiato means "marked" or "stained" in Italian. IN SHORT: A macchiato is not an obesity-inducing-syrupy-beverage-that-tastes-like-melted-ice-cream. It's a shot of espresso with foam on top. And it's delicious. You should try one.